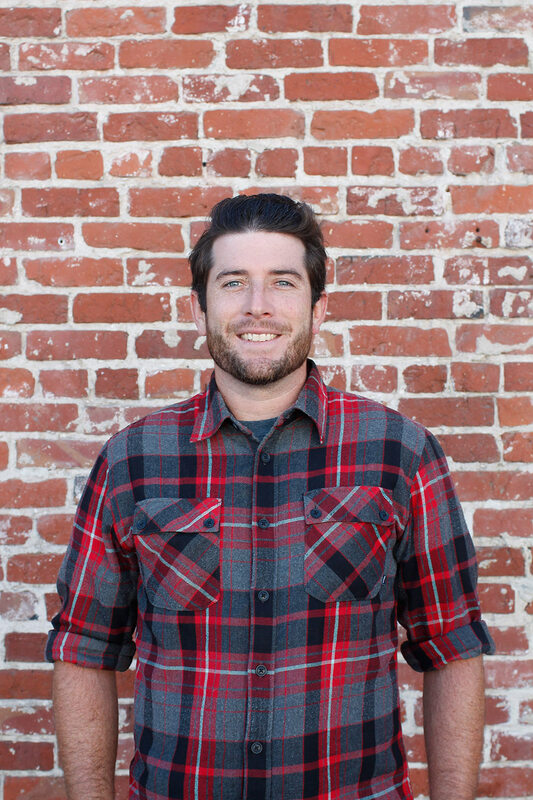 Jake, a recent addition to the Terra Ferma team, is a Peninsula native and Junipero Serra High School alum with more than 10 years of professional experience in the green industry under his belt. Though a lifelong enthusiast of art, it was a pre-college stint making deliveries for a local plant nursery that really stoked Jake’s passion for landscape design, so impressed was he by the aesthetic value that flora added to clients’ homes. An ISA Certified Arborist and DPR Licensed Qualified Applicator, Jake earned his degree in Environmental Horticultural Science from the California Polytechnic State University, San Luis Obispo, before honing his maintenance techniques at a host of Bay Area-based horticultural firms and dabbling in design projects for several friends residing in Atherton, San Mateo, and Burlingame. In his free time, he enjoys hiking, rock climbing, and riding his mountain/dirt bikes.